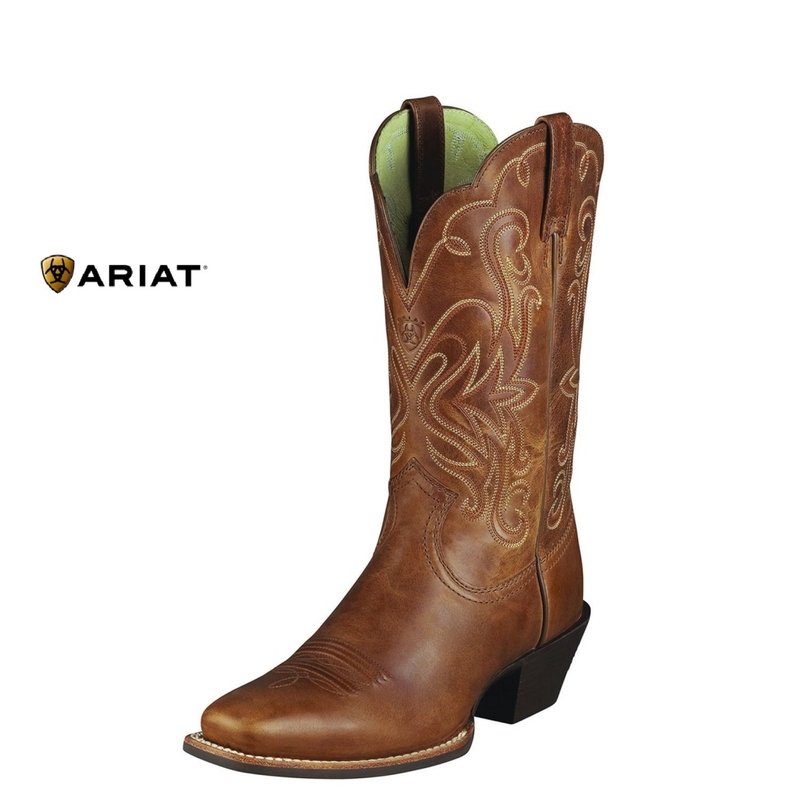 The Legend is a classic looking cowgirl boot! The four-row stitch pattern and square toe combine to make the perfect country look, which teamed with jeans will have other cowgirls green with envy. Featuring ATS technology and a Duratread outsole, these boots also include a Goodyear leather welt for durable construction, leather lining and a full-grain leather foot and upper.